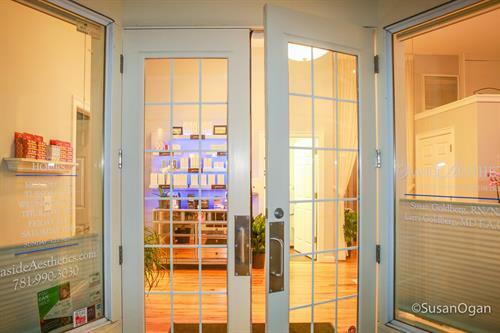 Located on the North Shore of Massachusetts in Marblehead, Seaside Aesthetics offers the best and most current treatments in the medical industry. Our facility has three comfortable treatment rooms, as well as a cozy reception area, with on street and off street entrances. Your privacy is important to us so we offer a private back door entrance and exit if desired. We carry top of the line medical grade products. Our staff provides customized skin care plans and products for all skin types. Whether you are looking for a relaxing facial, or dramatic results, Seaside Aesthetics offers many treatments that will fit your personal need. The owner, Susan Goldberg RN/NA, brings 40 years of work in the medical field to her current practice. 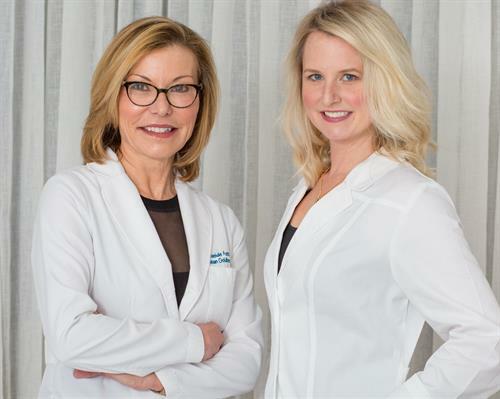 By building her skills in the aesthetics world for the past six years, Susan has built a strong clientele in the Greater Boston Area. 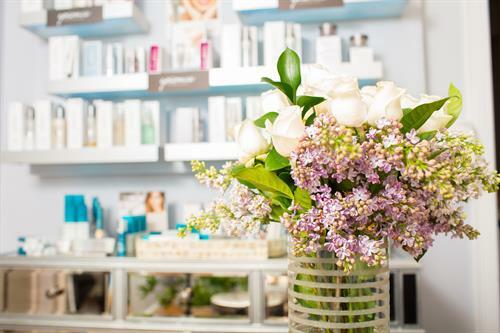 Surprise your Valentine with a Seaside Aesthetics Gift Card and we'll take care of the rest! Complimentary Lip Filler with purchase of our Microblading Package through the Month of February!